Credit Dnepr Bank presented effective financial solutions for the purchase of agricultural machinery and replenishment of working capital during the Field Day "Agroforum" from a partner - the company "POLETEKHNIKA"
Credit Dnepr Bank took part in the Field Days held annually by the company POLETEKHNIKA. 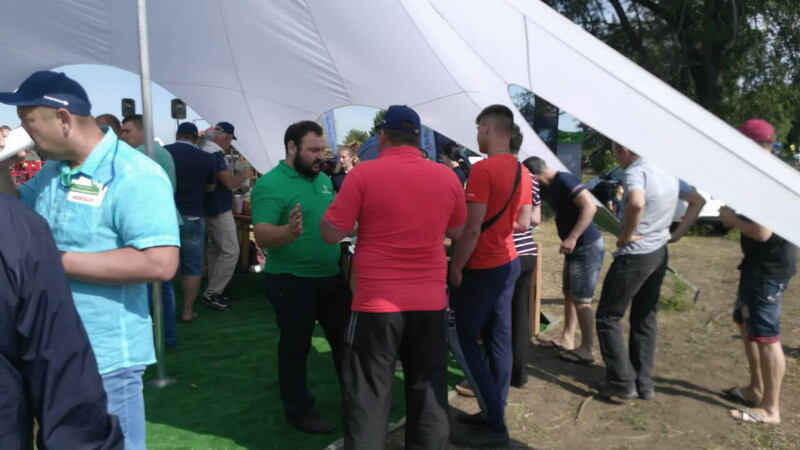 In the event, producers of the Dnipropetrovsk region presented modern and innovative solutions, services, agricultural equipment. 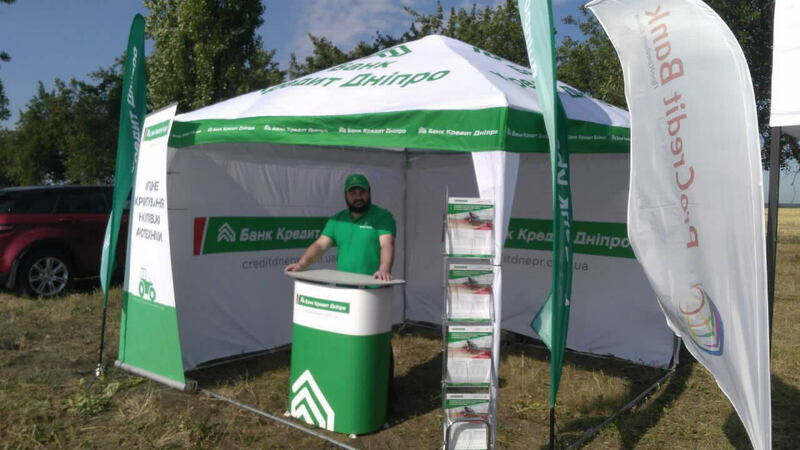 Credit Dnepr Bank presented a line of effective financial instruments and loan products adapted for the needs of agribusiness. 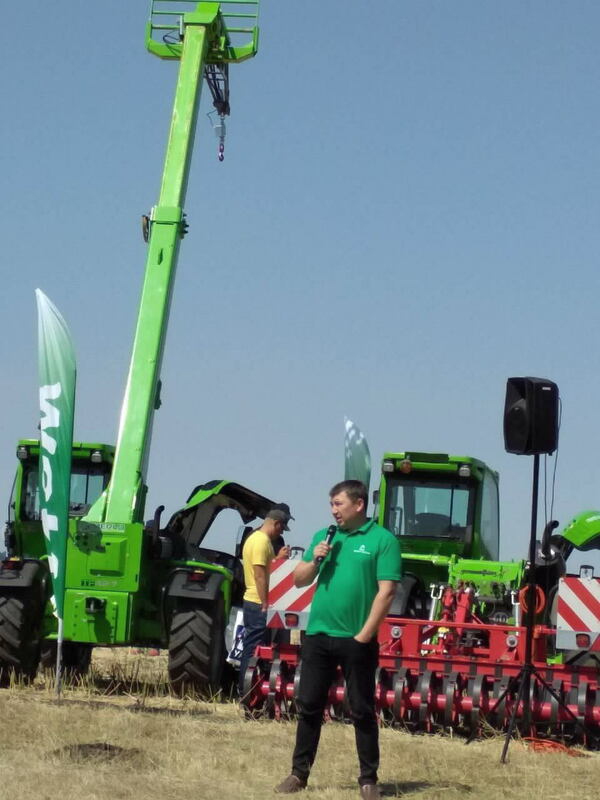 "Our bank continues to actively develop agroindustries, providing customers with quality services and various financing options: from a loan to replenish working capital to lending a full production cycle and purchasing agricultural machinery through partnerships with leading players in the agro-market," said Ihor Kuskovsky, Head of Sales Development Department in Agribusiness Bank Credit Dnepr. - Partnership with POLEEKHNIKA - a dealer of agricultural machinery, point farming systems, plant protection products and seeds of the world's best brands - allows us to provide agricultural producers with one of the most favorable lending conditions in the market. "